Savannah Georgia is a magical and special place. There's no doubt about that. One of the things that make it so special are the stunning trees. Our urban forest contains hundreds of great and graceful trees, offering shade during our sultry summers . 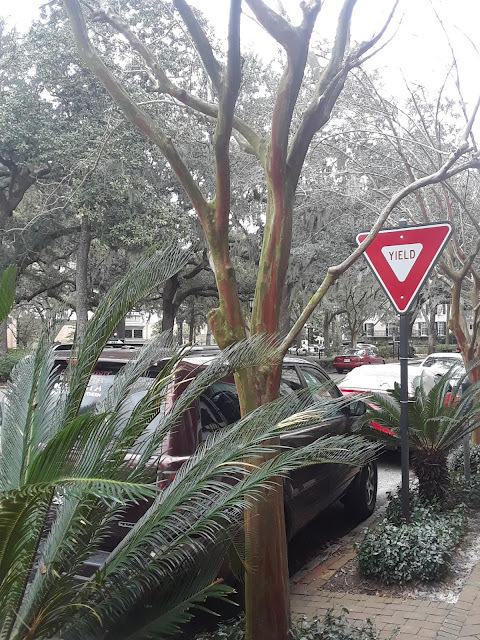 The most iconographic are our moss draped Live Oaks. These magnificent trees can live to be over 1000 years. They are evergreen ,providing a wonderful green canopy even in the winter. The oldest in Savannah is the venerable Chandler oak across the street from Forsyth Park. Because of our trees Savannah was known as Forest City in the early 1900s. 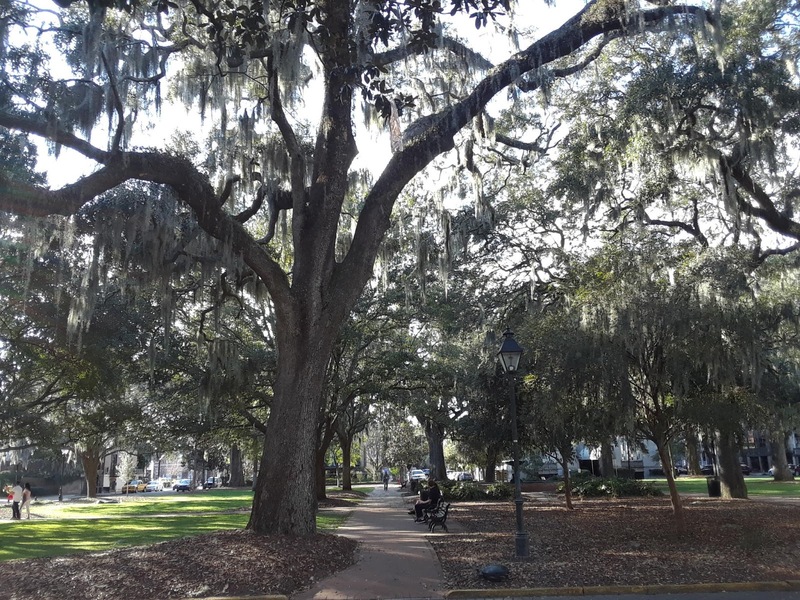 The first law concerning Savannah's trees was enacted in 1795 . 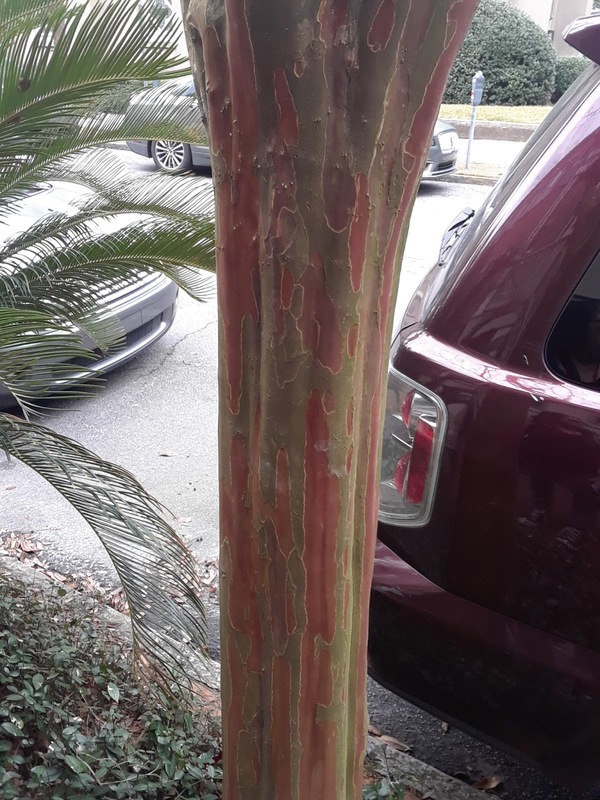 The fine for cutting down a tree then was $20. That would be around $400 today. I suspect if you actually chopped down a tree now though, the fine would be much greater than $400. Our trees are a treasure and a sight not to be forgotten. 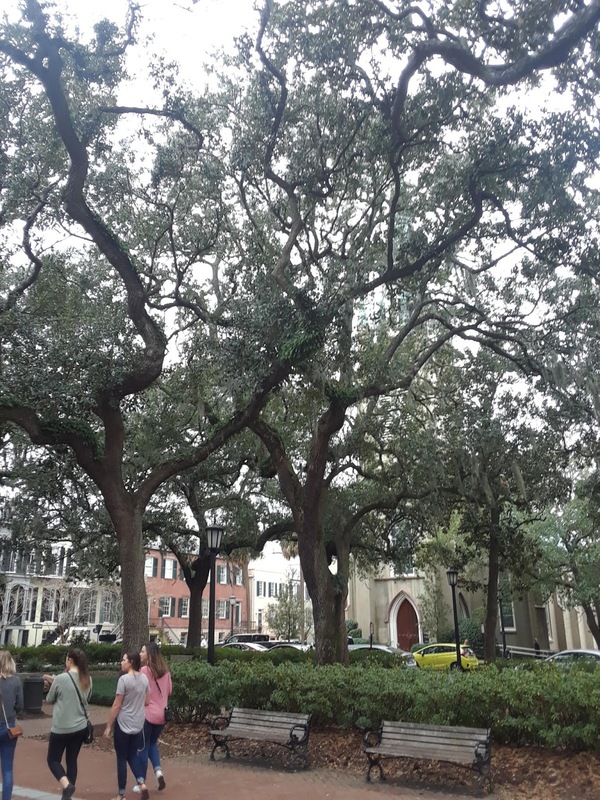 Come stroll the tree lined streets of Savannah with a professional local tour guide, who'll tell you about the history these beautiful trees have born silent witness to.